There are many teeth whitening products on the market, but if you want a brighter smile, there’s no substitute for going to the dentist. At their practice in The Woodlands, Texas, experienced cosmetic dentists David B. Epstein, DDS, and Nikita Vakil, DMD, provide affordable, reliable teeth whitening, including the latest laser whitening technology in the office and at-home whitening kits that can be customized to fit your needs. To learn more about the benefits of dentist-supervised teeth whitening, call or use the online booking tool today. Teeth whitening is one of the quickest, most economical, and reliable methods for enhancing your smile. It works best on people who have a full set of healthy teeth. Teeth whitening only has an effect on natural enamel, so they may not be the best option if you have fillings or crowns. It’s common for external stains to form on your teeth over time, whether from eating acidic foods (like citrus fruits), smoking, or drinking coffee, tea, or wine. 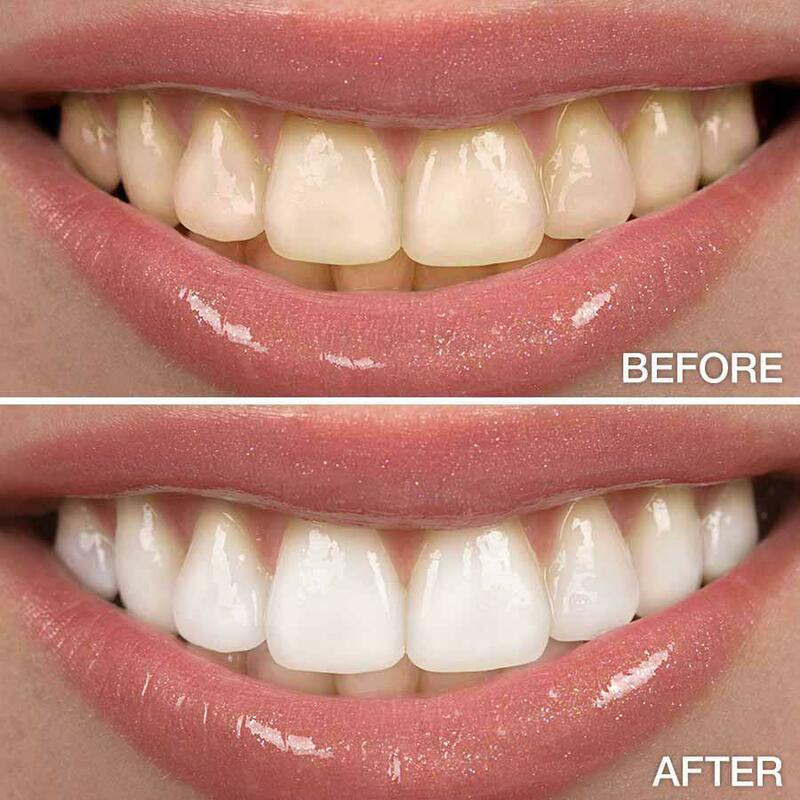 Teeth whitening can combat these stains and leave your teeth several shades whiter. Though the results aren’t permanent, they can last up to three years, and you can get a touchup treatment to maintain your new smile. Though over-the-counter whitening products, including strips, kits, and different kinds of toothpaste, can be somewhat effective, they can only do so much. Dr. Epstein and Dr. Vakil have access to stronger, more effective whitening agents than you can’t buy yourself and can provide a concentration of the agent that precisely fits your whitening goals. If you choose an in-home whitening kit, your dentist provides custom-fit trays to ensure the whitening agent fully covers your teeth, which a one-size-fits-all product can’t match. In addition to professional-strength at-home whitening kits, Dr. Epstein and Dr. Vakil also offer laser teeth whitening at the practice. Laser whitening can provide dramatic results in just a single hour-long appointment. Depending on your budget and how much you’d like to whiten your teeth, you can combine laser treatment with an at-home kit. Whatever you choose is likely to be more effective than a product you could buy at the pharmacy. How do I maintain the results from teeth whitening? Your teeth may look healthier after teeth whitening, but these results are cosmetic, and the best way to keep your teeth looking their best to maintain good dental hygiene habits. That includes brushing at least twice a day, flossing at least once a day, scheduling a cleaning and checkup with your dentist every six months. You may also want to minimize your intake of tobacco and tooth-staining foods and beverages. You can come in for a touch-up treatment 1-3 times a year to help maintain your results. To schedule a teeth whitening consultation, call the office of Dr. Epstein and Dr. Vakil or use the online booking tool today.